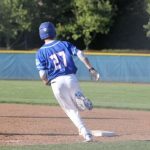 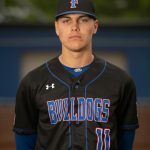 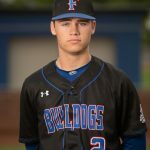 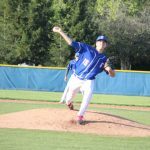 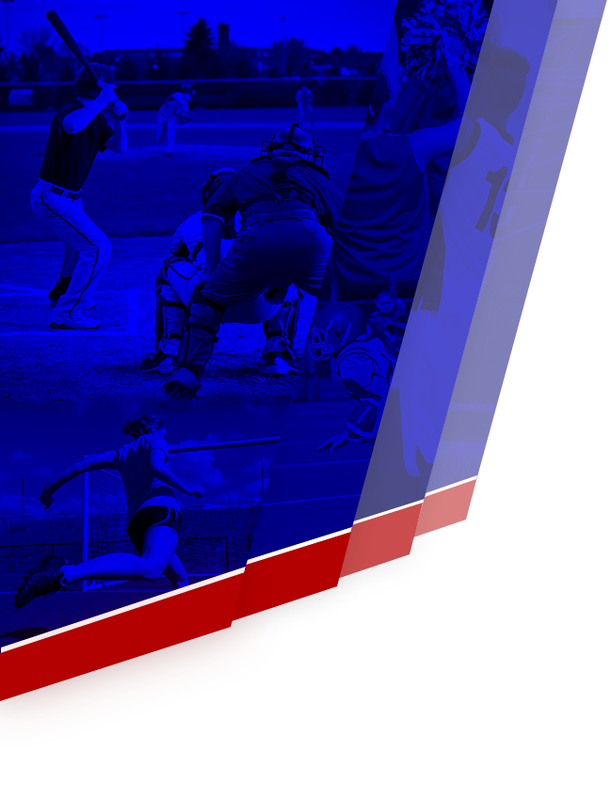 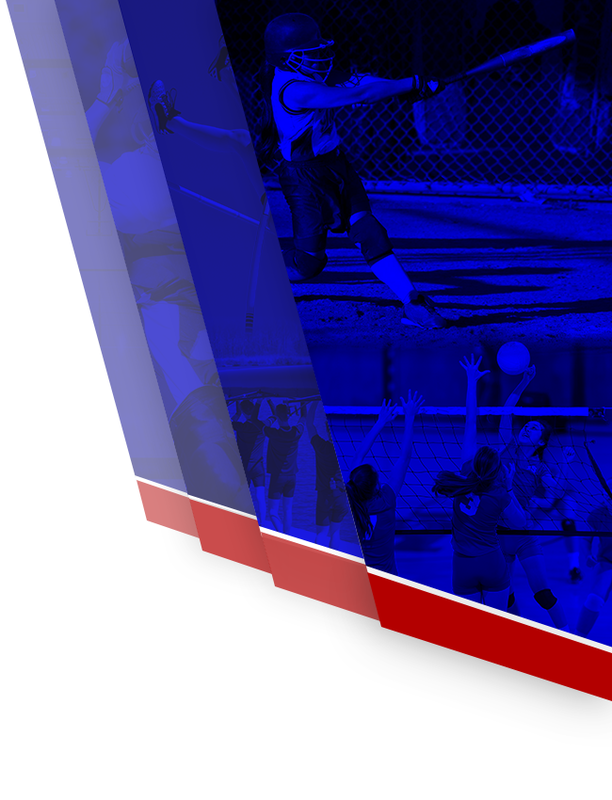 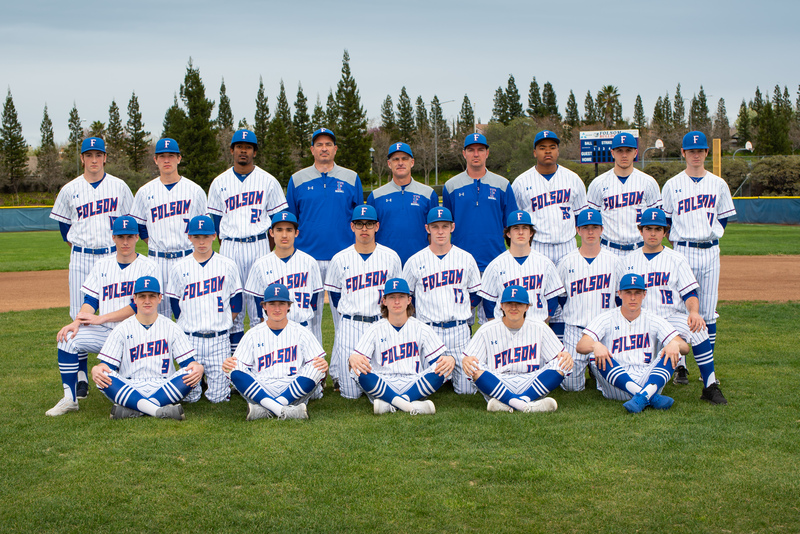 The Folsom Varsity Baseball team played three exciting days of Baseball earlier this week. 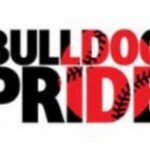 They defeated 4 teams and became the College Baseball Match Spring Tournament Champions!!! 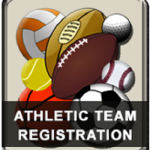 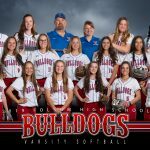 On Monday, April 15, 2019, they defeated both Antelope 9-2 and Lodi 4-3. 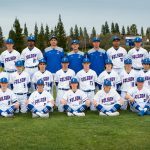 Next, on Tuesday, April 16, they went on the road and defeated Yuba City 9-3.